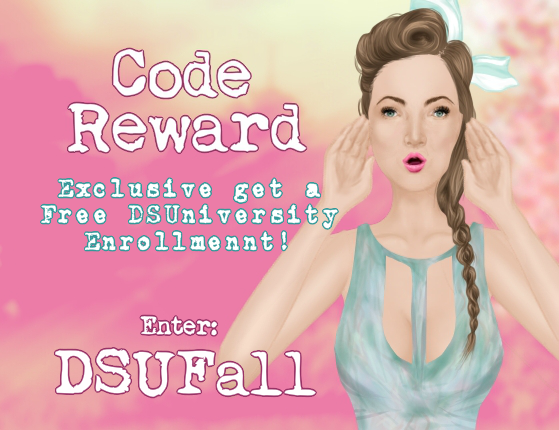 Exclusive Offer: Enter the Code Reward and get free enrollment into DSUniversity mid year! 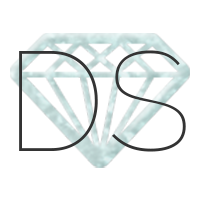 Note: You'll have until Graduation to makeup assignments 1 and 2, you'll get 100 points for each of them as well! Just curious how many enrolled already.